In the course of educational expansion, not only has the total number of students increased, but also their composition has changed: In quantitative terms, more and more people are gaining access to higher education – currently 46% of people born in a given year, as compared to just 5% in the mid-1950s. In terms of socio-structural dimensions, it is possible to say that today, more than ever, people from non-academic families are studying, as are people who already have professional experience and/or have no conventional university entrance qualification. In addition, students are more likely to be gainfully employed or have children or other care responsibilities. A health impairment is likewise no longer a barrier to study in and of itself. 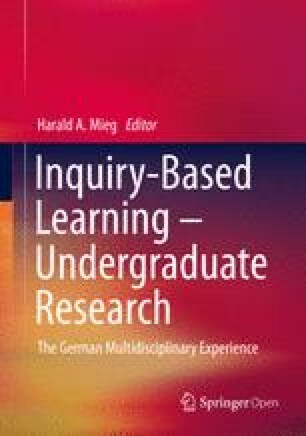 In short: Within a relatively short period of time, there has been a profound change in the higher education landscape, with the keyword “heterogeneity” pointing to the fact that the life contexts and educational biographies of students are currently more diverse than was previously the case.